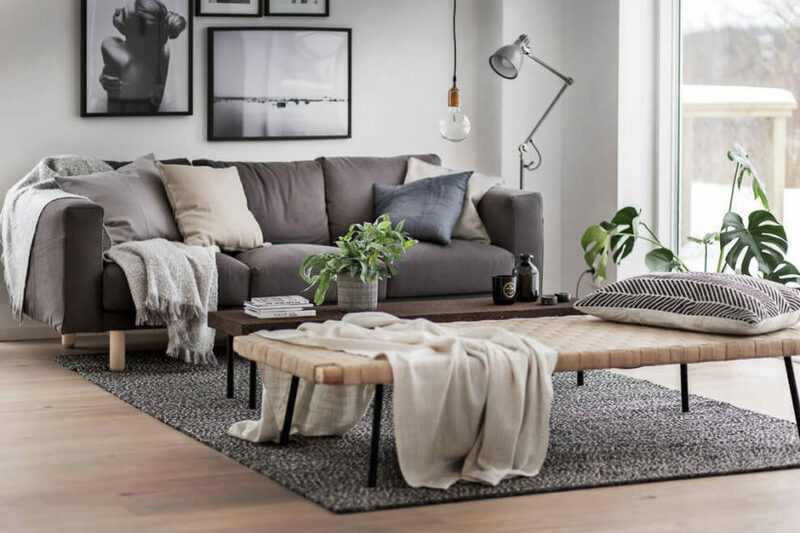 Frejgatan Apartment is a residential project designed by DesignFolder in 2016. It is located in Stockholm, Sweden. Are you intrigued by the concept of micro-living but you’re not one for big city life? We’ll admit that, even though we scour the world over for unique home designs, most of the micro-living homes we’ve seen have been located in the heart of thriving cities and busy neighbourhoods… until now. 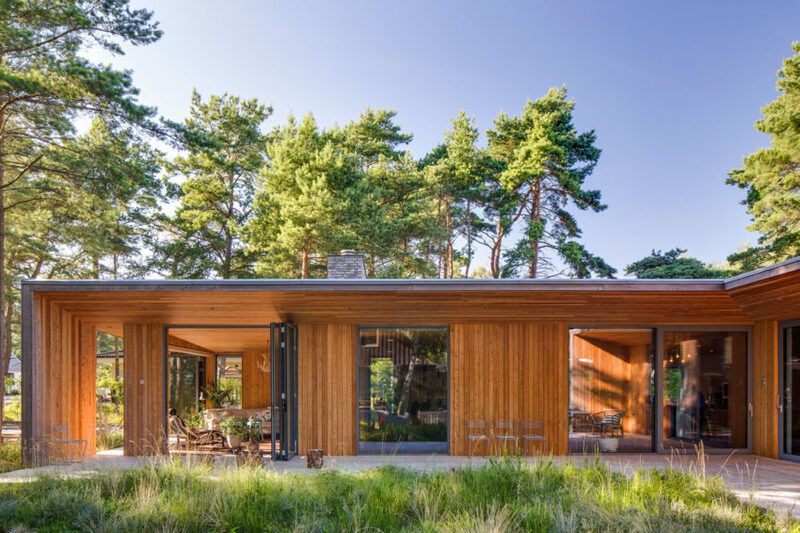 House for Mother is a residential project designed by Forstberg Ling in 2016. It is located in Linköping, Sweden. 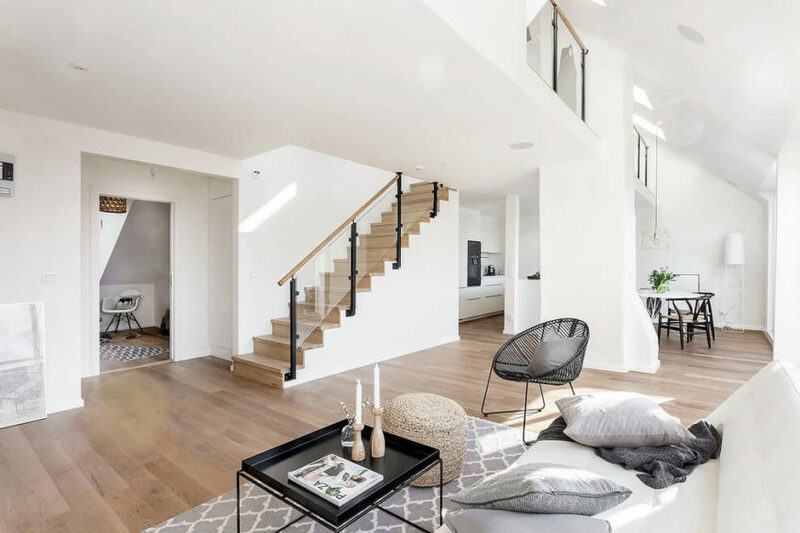 Scandinavian Apartment is a residential project designed by Alexander White in 2016. 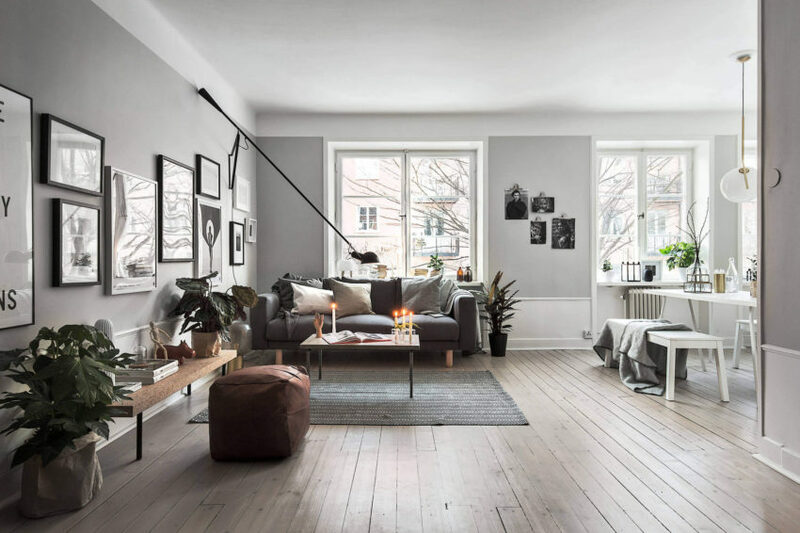 Apartment in Stockholm is a residential project designed by Alexander White in 2016. 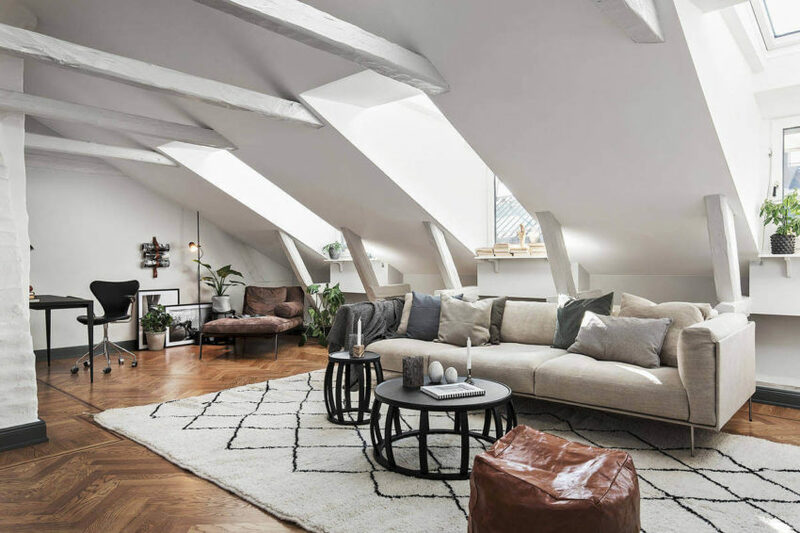 Attic Apartment in Stockholm is a residential project completed by Concept Saltin. 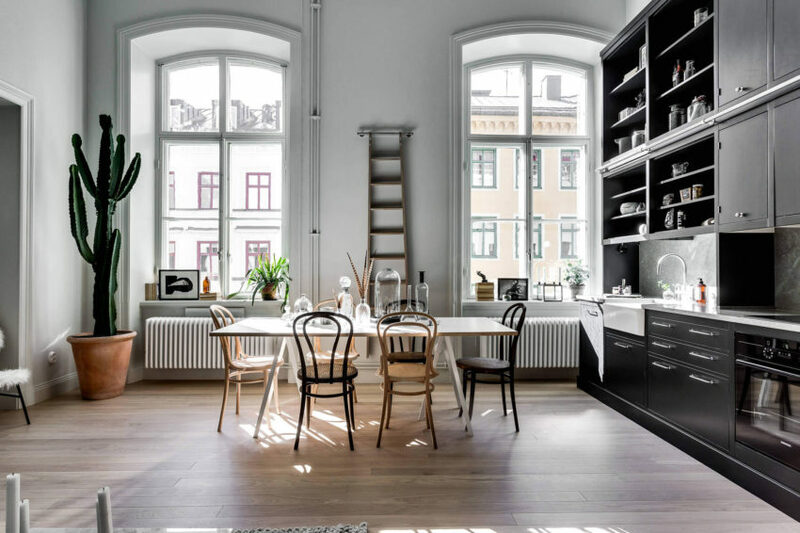 The Scandinavian-style apartment is located in Stockholm, Sweden. 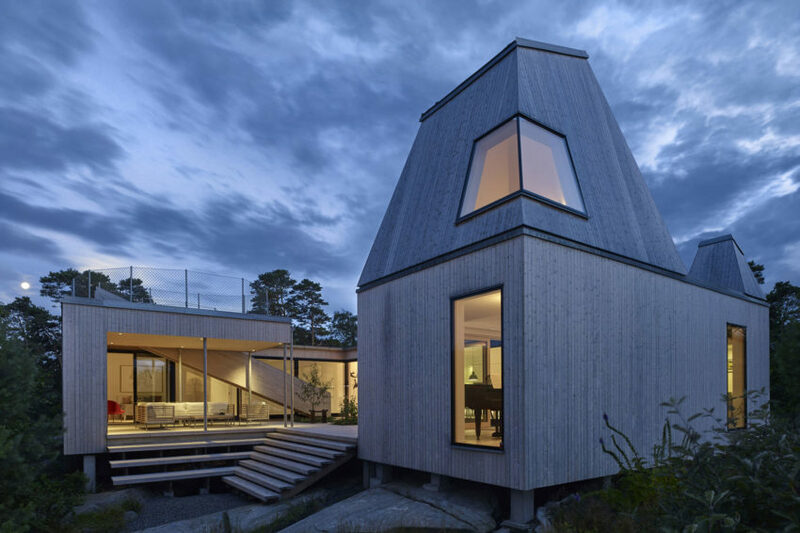 Sunnanö is a private home located in Sunnanö, Sweden. Completed in 2015, it was designed by Murman Arkitekter. 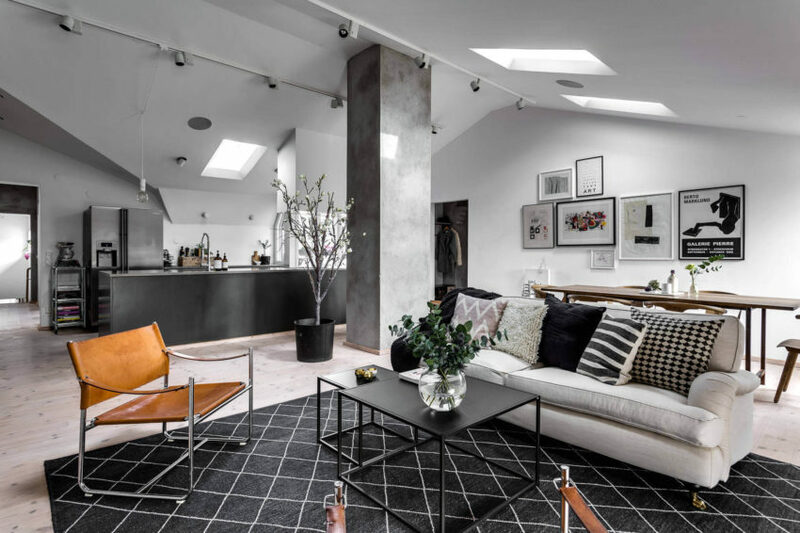 Villa Kristina is a private home located in Gothenburg, Sweden. Completed in 2014, it was designed by Wingardhs. 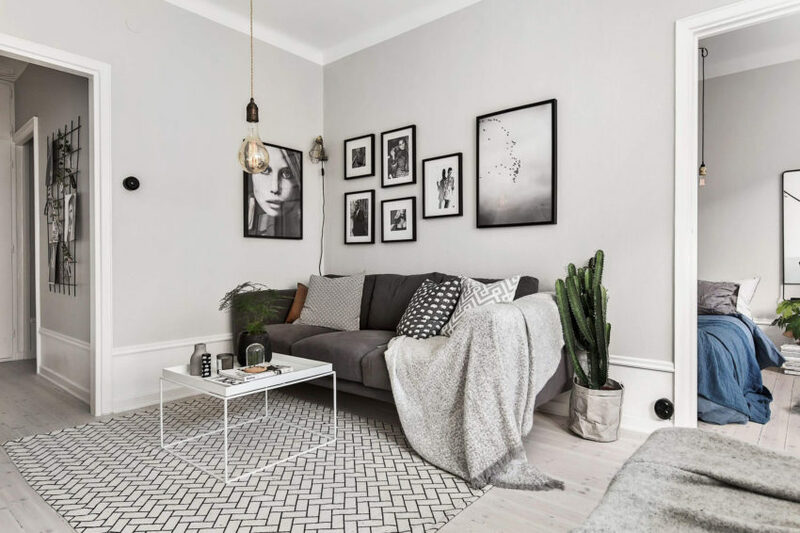 Valhallavägen Apartment is a private home located in Stockholm, Sweden. Completed in 2016, it was designed by Doomie Design. 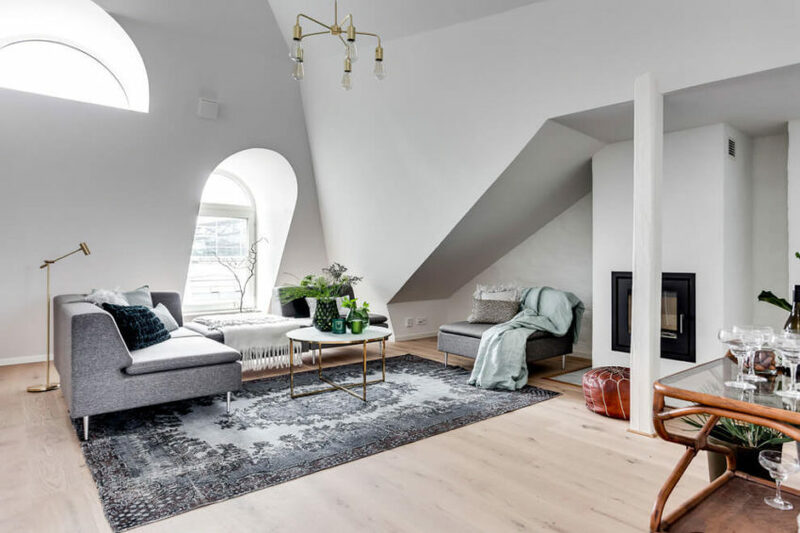 Apartment in Göteborg is a private home designed by REVENY. It is located in Göteborg, Sweden. Villa Ljung is a private residence designed by Johan Sundberg in 2013. It is located in Ljungvägen, Höllviken, Sweden. 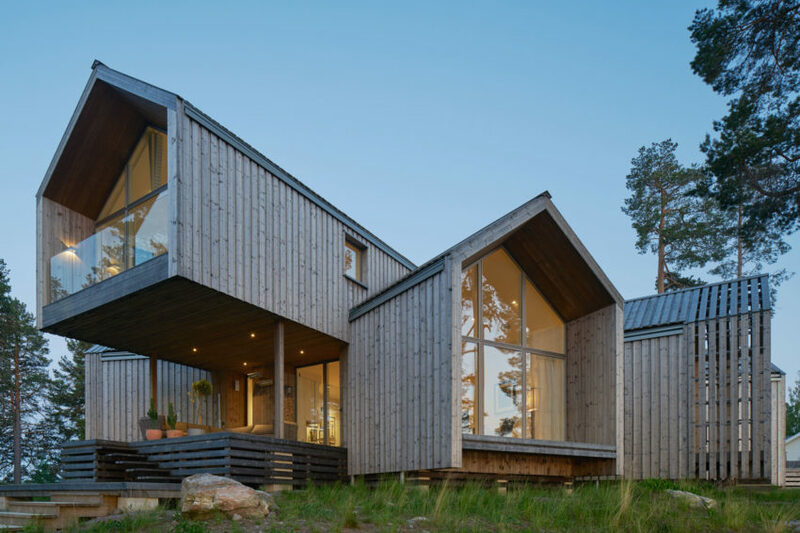 This private residence is located in Höganas, Sweden. 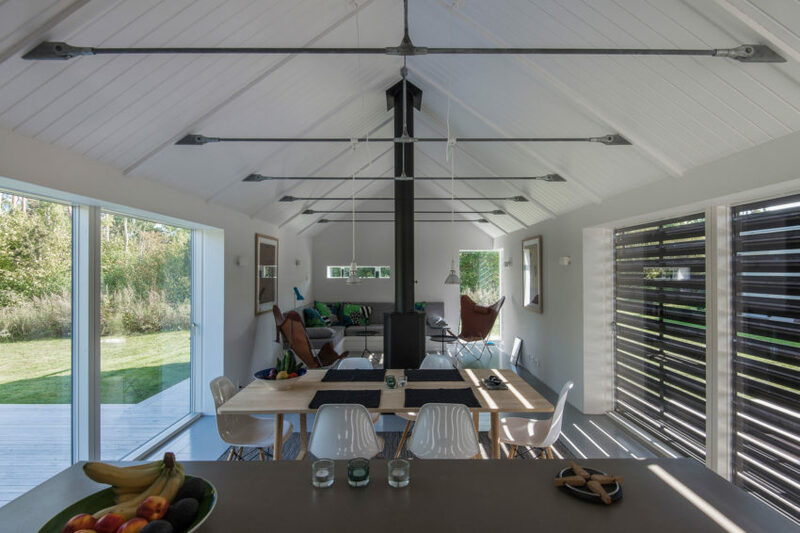 The home is spacious and clear, with open spaces and large windows to let in natural light. 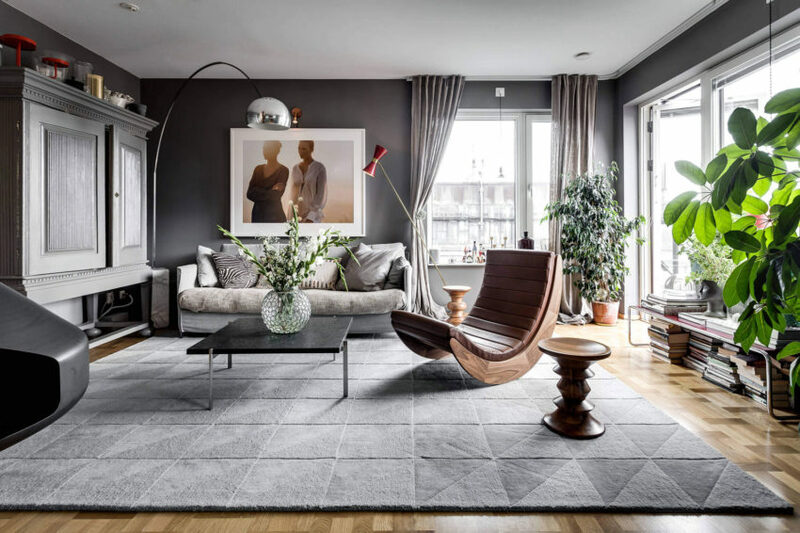 Apartment in Stockholm is a home by Scandinavian Homes. Designed in 2016, it is located in Stockholm, Sweden. 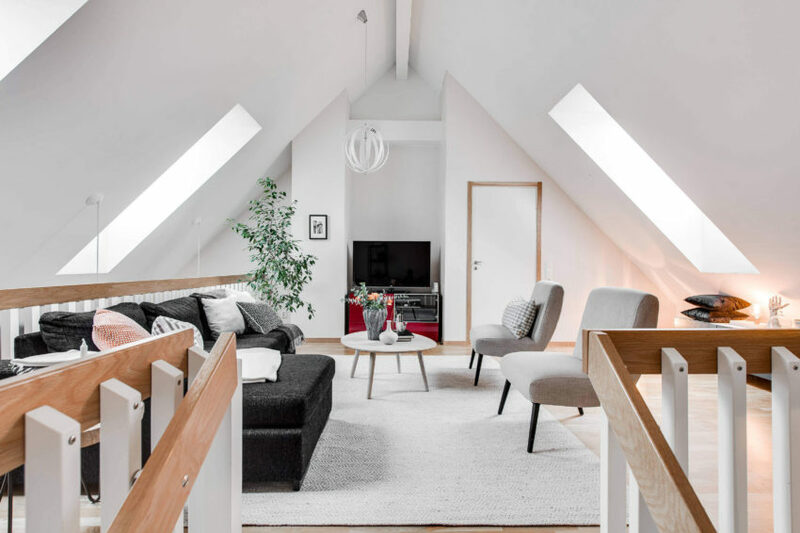 Ernst Ahlgrens Väg Apartment is a project completed by Scandinavian Homes. 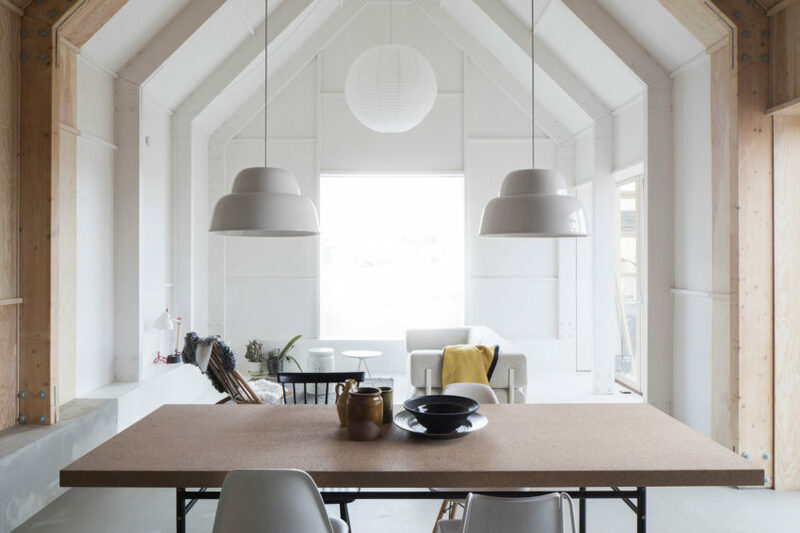 The home is located in Stockholm, Sweden. Aspvik is a home located in Stockholm, Sweden. 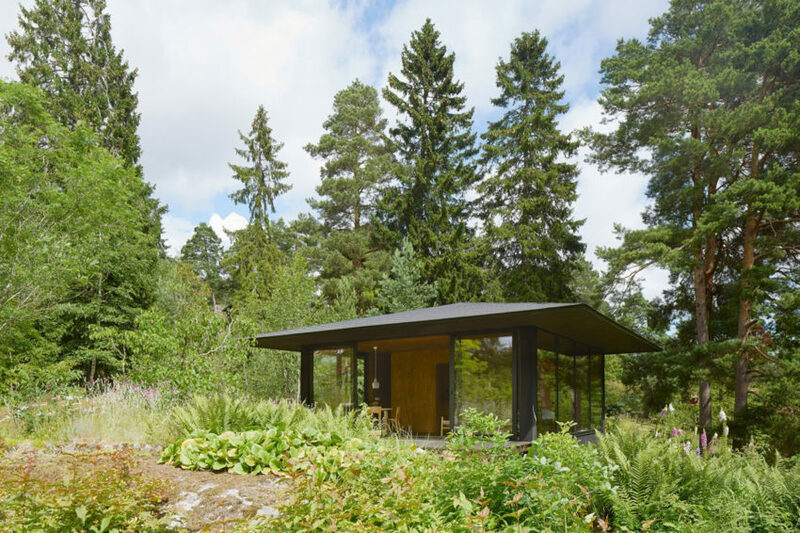 It was designed by Andreas Martin-Löf Arkitekter in 2015.